The caption of the main photo in that article is perfectly cromulent! Also interesting it looks likes it won't be just Bon Chon but a Poke place as well called Oishii Poke. Yeah, I was at the Apple Store yesterday, and they employees were commenting that one person would park, and then several others would follow their lead. I have a feeling that there is going to be a lot of cars dropping off or picking people up in the bike lane, even if they don’t officially park. 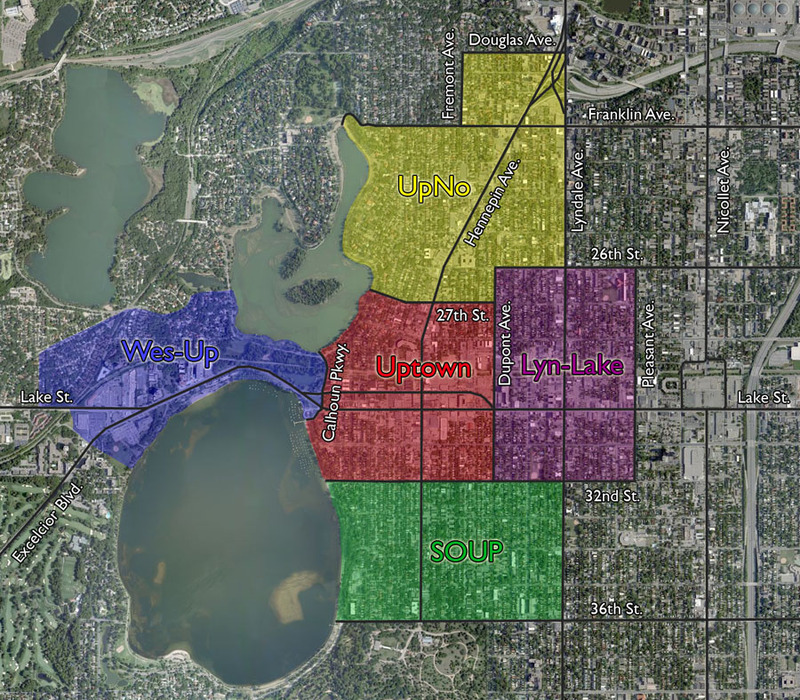 Why not South Of UPtown, or SOUP? That is certainly possible, but not what is shown in the plans. Perhaps it was shifted? The site plan just shows trees along the sidewalk next to what is labeled as the “BRT Lane”, with a yellow box roughly corresponding to where the platform is shown in the 8th St. BRT layout. Is it my imagination, or does the plan call for a drive thru curb cut in the middle of the aBRT station platform?